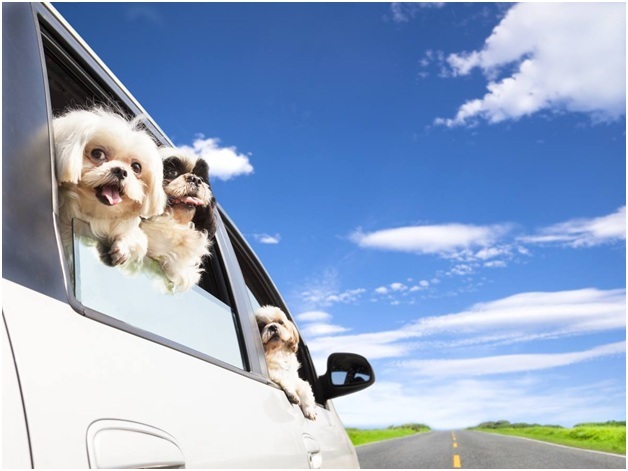 It is not always a needed process, but sometimes you will either want or need to take your pet abroad and knowing some basic information beforehand can be very useful in making sure that your trip goes off without a hitch. Even the slightest little oversight will have the biggest impact on your pet’s travel plans. Preparation is often times your best weapon in helping to make sure that you do not run into any issues when it comes to your pet entering the U.K. unlike here in the United States, there are a load of things that need to be addressed in helping to make sure that you and your pet arrive at your destination at the same time and that your pet is even able to enter the U.K. The first thing that you need to make sure is that you have a proper dog dollar that will be acceptable for your pet to wear, there are a lot more restrictions on the types of collars that pets are able to wear depending on the destination you are planning to visit. With a large variety of dog collars available, selecting one can be difficult. Be sure to find one that is secure, sturdy and well-made. Furthermore, ensure it complies with the country you are visiting. Second, you will need to make sure that your pet has been microchipped. This is mandatory for any pets that are entering the country. This can be done at your local vet and will save you a lot of headache as your pet will not be allowed to enter the country and will be held in quarantine until you can retrieve them upon your leaving the U.K you would be surprised at the number of people that do not get this basic concept when it comes to their pet. You should also be wary about other animals and wildlife in certain countries that could harm your pet. 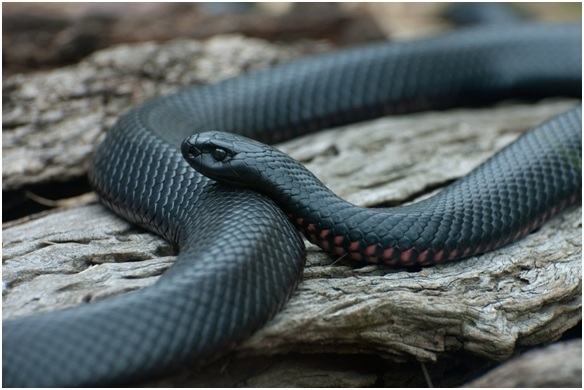 For example, Australia has some deadly snakes that could cause harm to humans and animals. This is something to consider. Making sure that your pet has been vaccinated for rabies will be another important aspect that you need to make it a point to consider. It is also important that you have then vaccinated in advance enough so that your pet can enter the country. 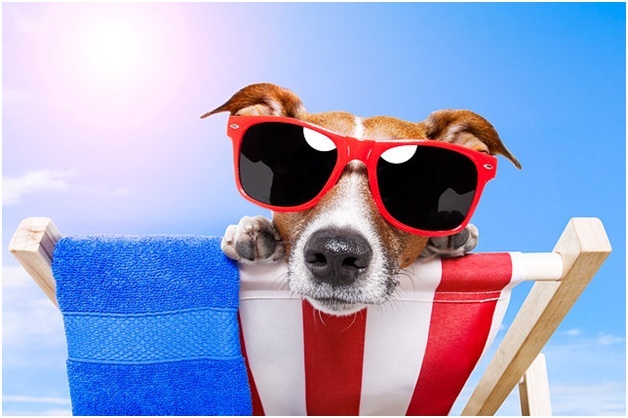 On average, the time before you plan to travel will need to be 21 days that they need to be vaccinated. You will need to make sure that you have proof of this along with them being microchipped. Without this evidence, you will not be able to get your pet admitted to the country. Taking in these tips will be useful in helping you to get your pet admitted to the country without any real issue and overall will help you to enjoy your holiday a little more knowing that your pet will be allowed to travel with you and that the two of you will be together instead of you having to deal with a situation where your pet is not allowed to be in the country all because you made a mistake and did not know. Once you have all these requirements met, then it will be smooth sailing for you and your pet to enter the country as well. One last bit of advice make sure you cover your needs to gain entry and don’t focus on your pet to the point you forget about you. You can read more about international laws governing pets here.